Welcome to the July newsletter from CigElectric! Thank you to all our new and returning customers for the month of July. Although it might feel like Summer has come and gone we’ve got some of our own sunshine for you to enjoy: 15% off all clearomizers for the the next week! Why not take this chance to upgrade or stock up. 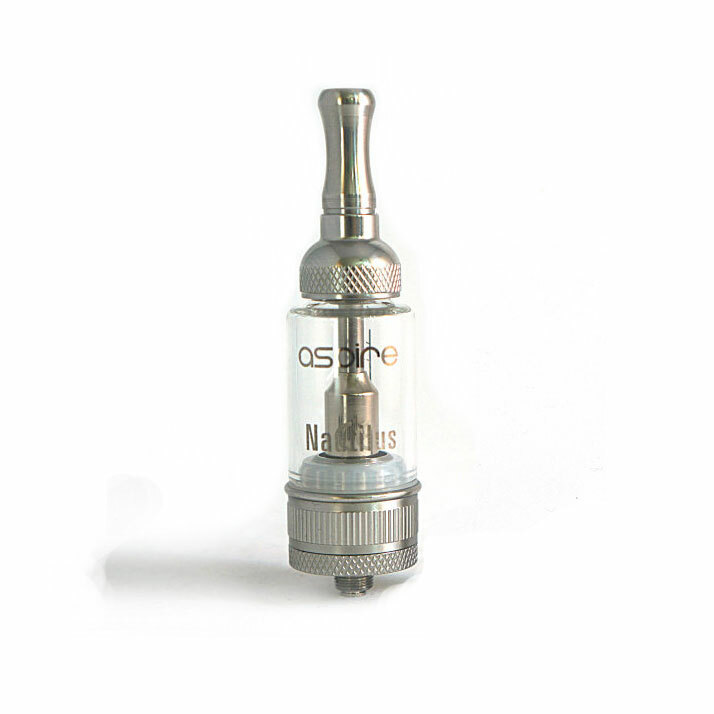 15% Off All Clearomizers and Replacement Heads! Stock up on your clearomizers and replacement heads or upgrade to a new device with 15% off all clearomizers for the first week of August. Simply use coupon code “clearo15” at checkout to receive your discount. No minimum purchase necessary, expires 10th of August. All 30ml e-liquids where restocked last month, so if you where waiting for your favourite strength and flavour they are now in stock and available for you. The government has confirmed e-cigarette use will not be banned in English pubs. The Welsh Assembly government recently announced its intention to make vaping in enclosed public spaces illegal within two years – much to the chagrin of many pub industry officials. However, the Department of Health has told the Publican’s Morning Advertiser this week it has no intention of implementing a similar ban in England. Read more here.